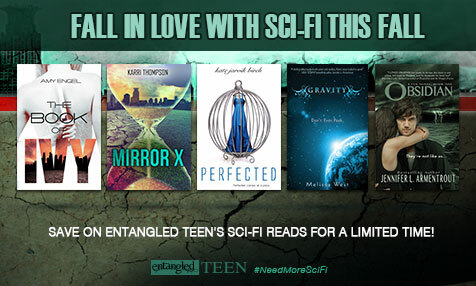 As part of the ongoing Entangled TEEN Sci-Fi Sale, we wanted to remind you that Perfected is only 99¢ until Sunday, November 1st, and to make that possible, we’re so excited that Kate Jarvik Birch, the author of the Perfected series agreed to stop by to share a blog post with Entangled TEEN’s readers about the world she created for Perfected and the forthcoming novel, Tarnished. 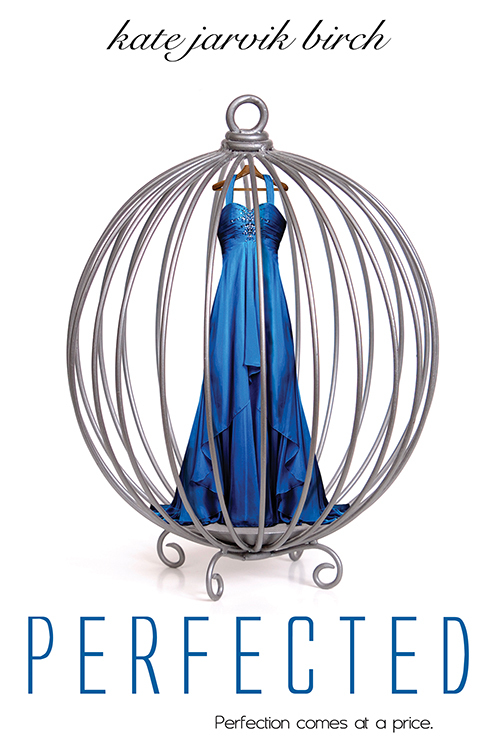 From the very beginning, Perfected existed in my mind as a collection of images as much as it did a collection of words. I had a very clear image of the world that Ella lived in. It was elegant, ethereal, and moody. 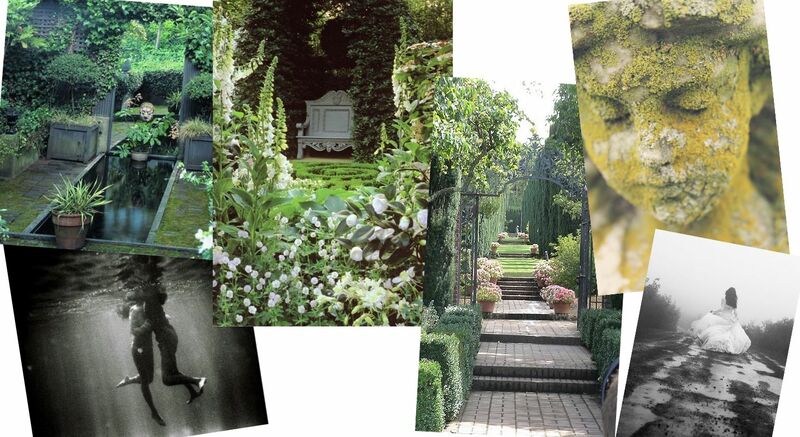 Here are some of the photographs that helped inspire the novel. 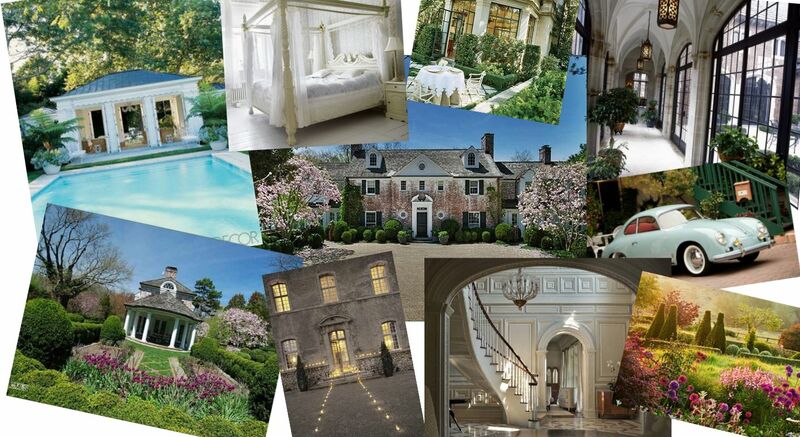 From the outside, it’s a place of beauty, a showpiece, much like Ella herself. But past the pristine façade lies something a little darker. A sanctuary. A place of beauty and secrets. The clothing played an important role in this novel. 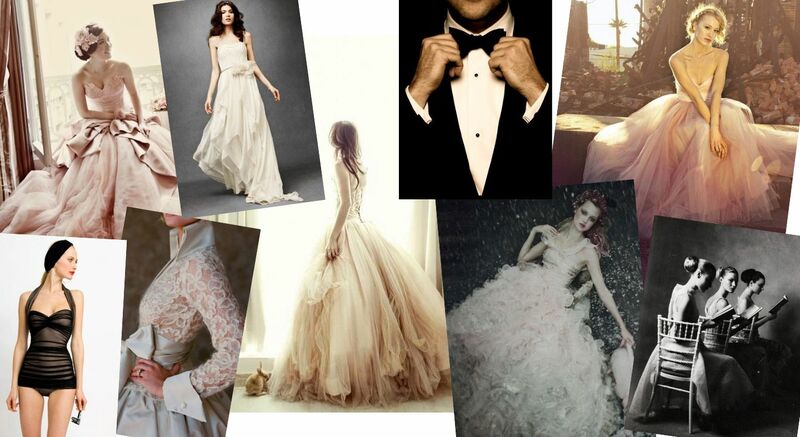 Ella’s dresses were beautiful, but she never truly felt at home in them. 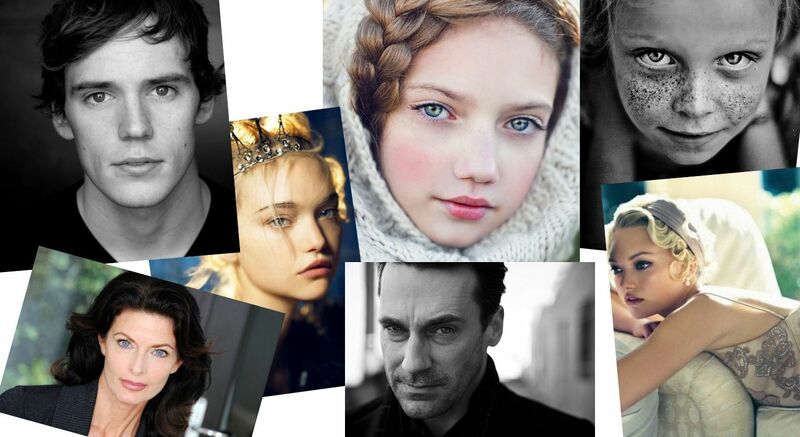 It was impossible to find actors that looked exactly like the characters in my head, but these at least came close. Thanks so much for stopping by, Kate! Wow…these storyboards for Perfected‘s world really brings it to life in my opinion anyway. Just as those of us who have already read the first book know, the world is very close to the one that we live in currently. There hasn’t been a war and a new society built in it’s place, and the familiar-looking locations definitely speak to just how similar the life of the privileged would be in a world where a simple law change would allow young women to be bread as less-than-human, just a pretty pet to please their owners. I’m getting chills just thinking about it! I sat in my room on the couch near the window staring out at the last bit ofgold staining the sky. I couldn’t place the feeling growing inside me. It was as if the flavor of Ruby’s butterscotch and Penn’s music still lingered on my tongue, a taste that was both bittersweet and totally divine. This place was more beautiful than I ever could have imagined, but it was more confusing, too. It felt as if a conversation was going on around me, but I could only hear bits and pieces of it, and now I was trying desperately to string those bits together to make a sentence that I could actually understand. The room was growing dark, but I didn’t feel like turning on the bright light of the chandelier that hung at the end of my bed. In the shadows, I almost became a part of the room. Miss Gellner had always admonished us to go to bed by nine o’clock each night. “Sleep feeds beauty,” she always used to say. But I wasn’t at all tired. Just as I was about to get up from the couch to crawl into bed, there was a small tap at the door. Before I had a chance to respond, the door cracked open, letting the yellow light from the hallway spill into the room. The Congressman’s large body stood silhouetted in the doorframe. “Ella?” he called, poking his head into the room. I sat up straighter on the couch and arranged a content expression on my face. “Please, come in,” I said, pressing down the tremble in my voice. The Congressman strode into the room and sat beside me on the couch. The light was nearly gone from the sky and the only bit of illumination in the room was the yellow rectangle of light in the doorway. Sitting in the dark next to him felt too intimate, and I wished I had at least turned on a lamp. “How was your first full day in your new house?” the Congressman asked. “It was lovely.” My face flushed at the lie, thinking of all the things that had happened during the day that I knew I shouldn’t mention. Had he heard about that woman, Rhonda, and her crazy rant? Or about my swim in the pool? Or the forbidden piece of candy Ruby had given to me? I feared all of my secrets were written on my face as clearly as the words in Ruby’s book of fairytales, but the easy look on his face suggested he couldn’t see them. “I brought you a little something,” the Congressman said. I hadn’t noticed the small box he held until he placed it in my hands. The box was flat and rectangular, covered in soft, white satin. “Go on, open it,” he said. I cracked the lid and stared down at the gold chain that glittered ever so softly in the dim light. On the end of it was a round pendant. I lifted it up and held it towards the light so that I could see that the gold pendant was encircled with a ring of shining diamonds. Inside something was engraved in loopy script. My hands shook and I turned away from him, lifting the hair from off my back. The scooped back of my nightgown left me feeling bare, and without my hair to cover me a chill brought goose bumps to my skin. The Congressman reached his large arms around my body so the cold metal of the pendant rested across my collarbone. “Now you’ll never forget where you belong,” he whispered next to my ear.